Most of us are well aware of the housing boom that Colorado Springs is experiencing right now. Large master-planned communities and neighborhoods are springing up so fast that if you avoid a certain area for more than a month, you may not recognize it the next time you drive by. 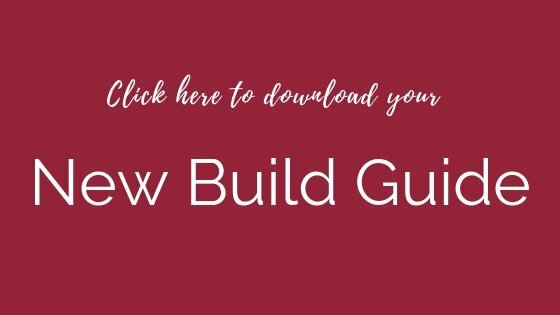 Here is what is most exciting: both new construction developments and urban renewal projects are offering “new” modern and contemporary architectural styles that are a result of a thriving economy and the passionate, creative influences of a new generation. These new modern Colorado architectural styles are a breath of fresh air. The homes showcase clean lines and fresh colors. The architecture is not modern in the sense of 50s mid-century modern or big-city contemporary, but they reflect a fusion of urban with the relaxed, outdoor nature of Colorado. I’m loving the new take on what is sometimes called Modern Prairie, Contemporary Farmhouse, Mountain Modern, Colorado Cottage, or a host of other names. They all bring a fresh look on long-standing architectural styles. These updated looks are attractive and intriguing to someone like me who is not necessarily drawn to the typical modern look. Perhaps you’ve seen these stand out homes around town, especially in the newer neighborhoods. Are you looking to build a new home or perhaps wanting something a little different? Then one of these styles may fit your personality. The Modern Prairie look finds its origins in the Prairie style birthed out of the creative genius of Frank Lloyd Wright. 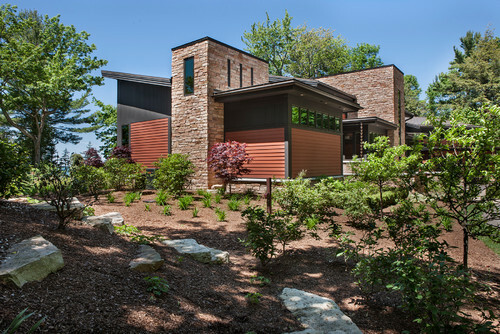 Influenced by his love of the vast amber waves of grain from his childhood midwestern roots, he designed homes with trademark low, horizontal roof lines, and vertical accents meant to hug and hold the surrounding landscape. Other typical features include broad, overhanging, hip roofs, asymmetrical elements, vertical windows, and sturdy construction. The modern prairie approach enhances the original intent by being more deliberate in incorporating an indoor/outdoor relationship. Examples of this approach include large glass windows and doors that invite inhabitants to partake in nature. In addition, the Modern Prairie home adds depth and dimension with deeper colors and accents. Traditional farmhouse designs are nearly synonymous with the American Midwest. Though never really out of style, home designs are experiencing a profound resurgence of farmhouse elements thanks to popular home design shows. However, there is a difference between the traditional farmhouse look that has been around for centuries, versus the modern take on a classic favorite. 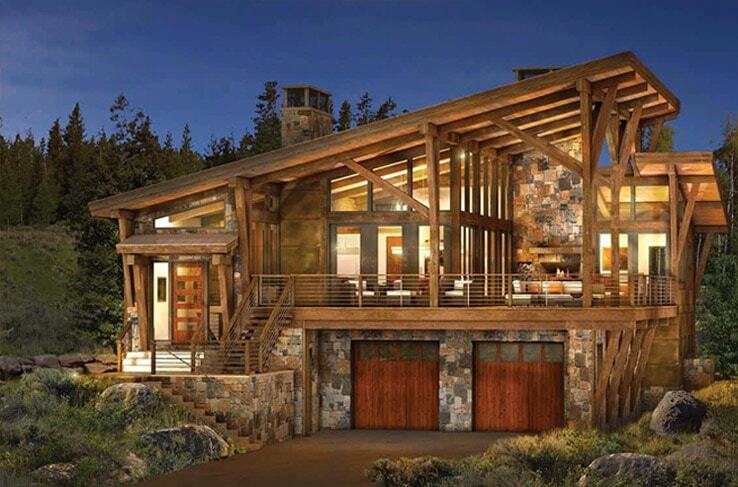 Within the Contemporary Farmhouse, designers often borrow from the Shed-style appeal and create homes with drool-worthy porches, gabled roofs, elements of metal and wood, vertical board siding (or natural stone/rock), and large windows to enjoy the sweeping views of Colorado mountains. Instead of small, paned windows, the new farmhouses feature oversize windows and sliding doors to bring in as much of the outdoors as possible. 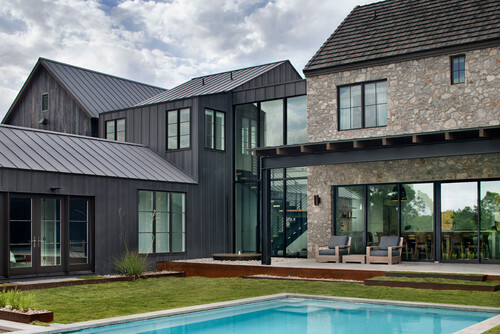 Above, I love the gabled roof lines and old stone walls that give an element of an English countryside farmhouse, yet the stark contrast of dark metal siding creates a visually engaging design. 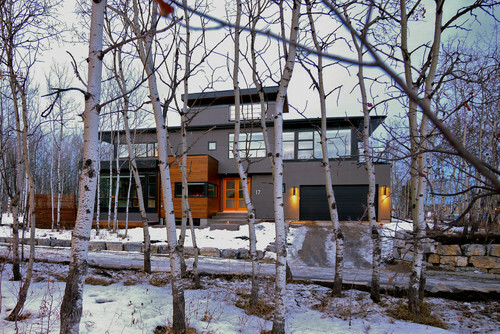 Mountain Modern is a mixture of the two architectural styles mentioned above, Prairie and Farmhouse. Strong lines, mixed elements, open spaces, and large windows. 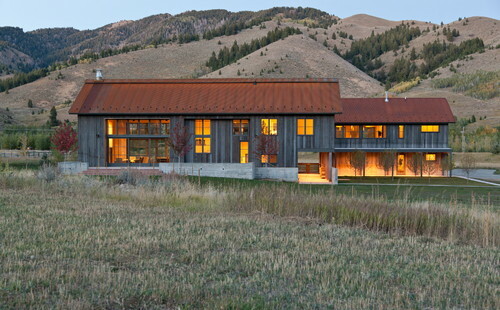 Within Mountain Modern, the blend of simple, flat, angular roof lines of the Prairie style and the Farmhouse appeal and elements make it difficult to distinguish a definitive design. Below, this house leans towards the Modern Prairie architectural style by making the flat, angular roof line its focal point. Another prominent Prairie feature is the sturdy vertical lines of the outdoor wood beams and large, vertical windows. 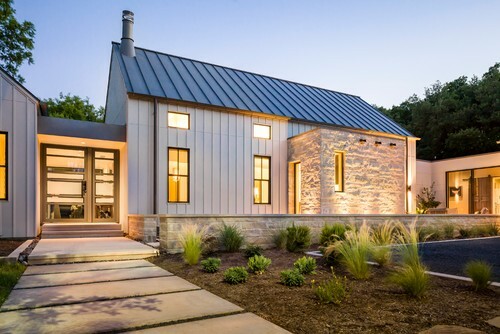 The natural stone exterior, wood garage doors, and large wrap-around porch create an updated farmhouse appeal within this obvious contemporary home. The home design below definitely favors a Contemporary Farmhouse architecture by utilizing vertical metal siding and large windows. 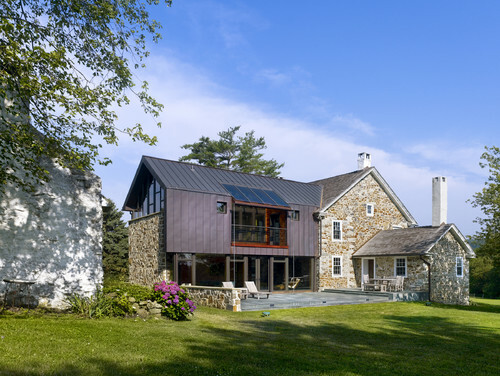 Missing some of the country charm and softness of a traditional farmhouse, it favors the contrast of horizontal/vertical so favored by the fan of modern lines and reflects the adaptation of elements found within the Modern Prairie look. In the past, Colorado has not been associated with urban, modern styles. Somehow those terms do not reflect the culture and nature of our beautiful state that is home to active, outdoor enthusiasts. 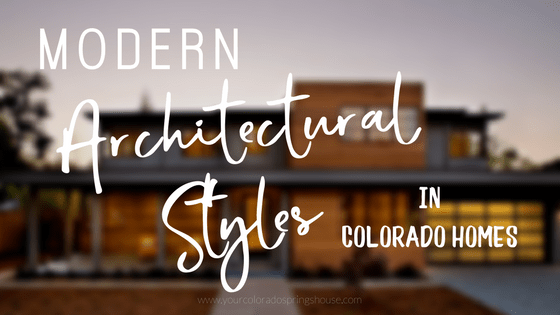 However, it is truly refreshing to see such daring, unique, and yes – modern architectural styles being transformed to maintain the integrity of both “modern” and “Colorado”. 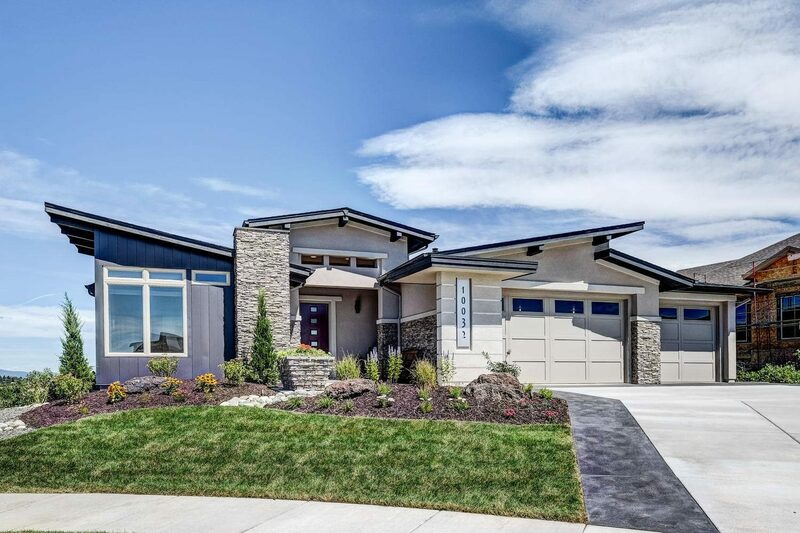 Not only are communities such as The Farm and Banning Lewis Ranch incorporating the “new” modern styles, you can find a few custom homes representing these architectural designs slowly developing throughout the city. What do you think of the latest home designs? Would you buy or build a home with the “new” modern look? Want help locating any of these types of homes in the Colorado Springs area?  Give me a call and I’ll help you find your dream home – whatever style you are looking for!